Commuters are trying many different methods to find the most efficient alternative route when the Chicago Transit Authority closes all Red Line stops from Cermak-Chinatown to 95th Street for five months. Benny Elbaz, a University of Chicago graduate student commuting from Lakeview, is one of many students who will have to figure out another option to get to campus in Hyde Park. All nine train stations on the Dan Ryan branch of the CTA’s Red Line will receive an upgrade with new tracks. They will be replacing old tracks that haven’t been changed in years. The $425 million project plans to provide faster and more reliable service for its riders. The shutdown begins on May 19. The CTA will offer commuters free shuttle buses between the Red Line stations at 69th, 79th, 87th and 95th streets and the Garfield station on the Green Line, where riders will board trains for free. The five-month reconstruction will repair the CTA systems' worst slow zones in the entire city. A train that normally would run at 55 mph runs at 15 mph on sections of the South Branch because of the poor condition of the 43-year-old rail tracks. 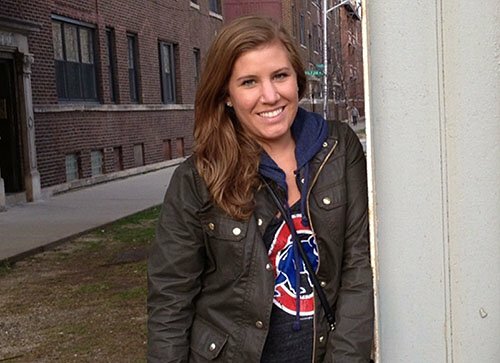 “Whatever it takes to get me to where I need to be on time I’ll wait five months for, even it puts another hour on to my morning commute,” said Ellie Moscov, a South Side charter school teacher. The amount of buses running will double from 100 to 200, but commuters say even that seems like a small number compared to the amount of people who rely on much larger train cars. The updated CTA will give residents and commuters better facilities and more reliable transportation. But many interviewed said they think the construction will cause a lot of problems over the next five months. 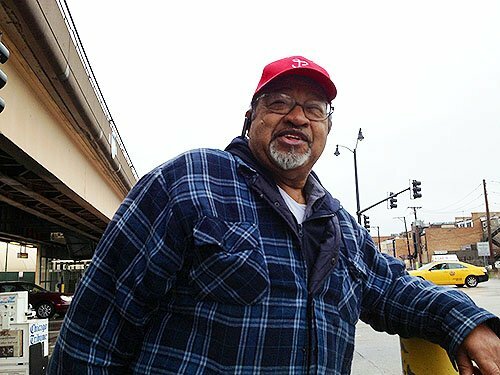 “It is going to be a real mess,” said Jim Prater, a retired Indiana man who moved out of Chicago 10 years ago and was in town to pick up his son from the Cermak-Chinatown station.